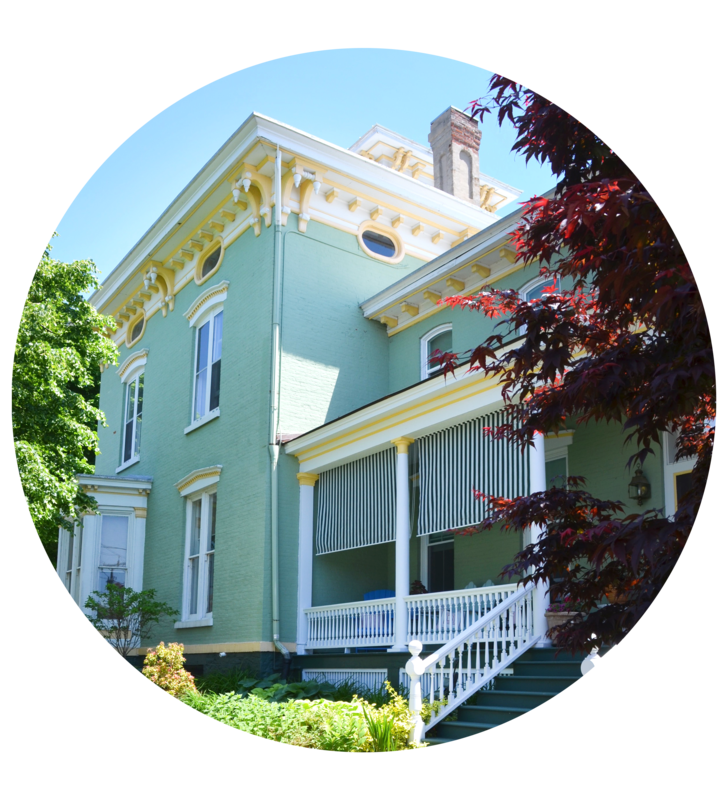 The Merriam Barrett Guest House is an award winning, Italianate House built in 1862 by Isaac Merriam, a hardware merchant. 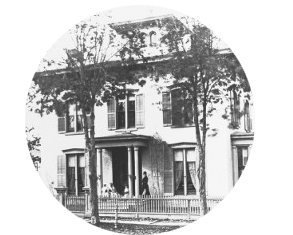 Located in the Washington Square Park Historic District of Oswego, NY, we are within a few blocks of Lake Ontario and the Oswego River. 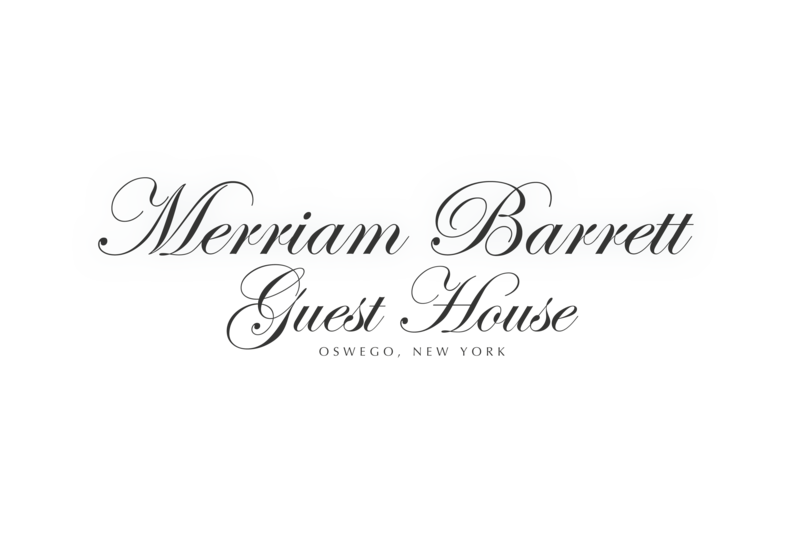 The Merriam Barrett Guest House can be found in the New York State and National Historic Registries. You'll find the guest house within easy walking distance to restaurants, museums and attractions and all local events. 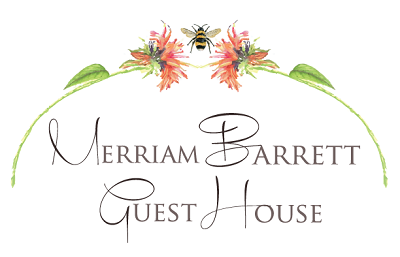 Whether on business or pleasure trip, the Merriam Barrett Guest House is the place to be. Every corner of our guest house is comfortable and relaxing. Choose a secluded porch or a warm and inviting parlor; you are sure to make our house your “home away from home”. Our gardens sing with life and are meticulously maintained, just sit and watch, you never know what you'll see! Merriam where he lived for many years. guests from all over the country.